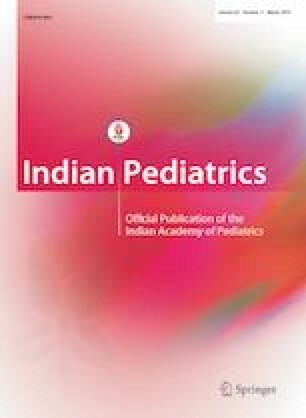 What is New in Management of Pediatric Tuberculosis ? Tuberculosis continues to haunt mankind since its discovery more than a century ago. Although commendable advancements have been made in the diagnosis as well as treatment, especially in the last couple of decades, the healthcare burden of this disease worldwide is immense. Continuously evolving medical science has provided recent changes in national guidelines along with discovery of newer antitubercular drugs after many decades. In view of WHO declaring tuberculosis as a global health emergency and strong commitment being reflected by Government of India whereby National Strategic Plan aims to eliminate tuberculosis by 2025, it is high time that we work collectively on the goal of tuberculosis elimination. This article sums up the updates on newer anti-tubercular drugs as well as the recent changes adopted in Revised National Tuberculosis Control Program.